I have said it once and I will say it again, your paint colour is probably the most important thing in your home!!! If you have the proper paint colour in your home it can completely change your house from looking run down to upscale! The right paint colour can help enhance how your furniture looks, or it can make your furniture look drab. The paint colour is like the heart of your home. 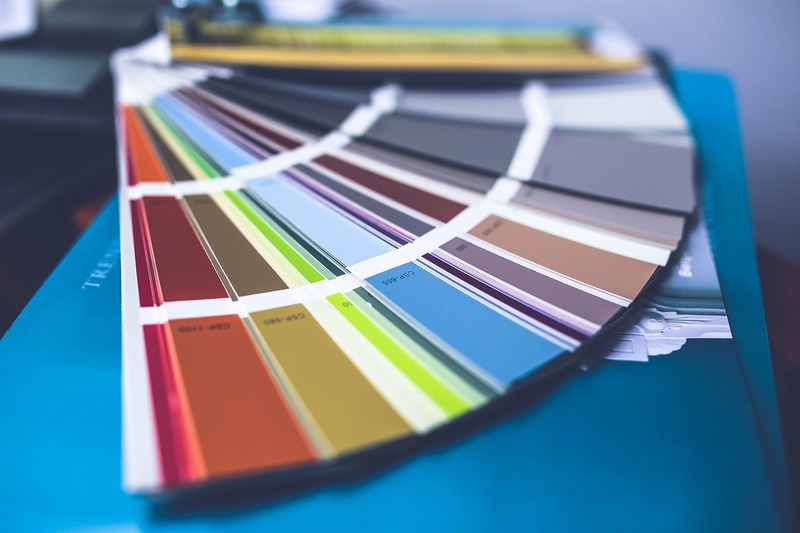 Once you decide to change the colour of your house it’s better to sit down with sales associates of your local paint store and get some ideas for the latest trends. In addition to searching the internet for inspiration. It’s very important to do these two because for paint you can easily pick a colour that is currently trendy, and if you don’t like it you can easily change it to something different. Painting a room needs very little investment despite the huge impact it has on your décor. Lately the colour Grey is in, it’s a new neutral colour which goes very well with any décor. However, picking up a gallon of grey paint is not as simple as it sounds. Because, there are way more than 50 shades to choose from. I have a few favourite shades of grey that I really adore, I have made a list of my top six shades of grey. Designer’s grey by Dulux. It has a green under tone; this allows it to be a warmer grey and can easily go with travertine or wood tones. Mennonite grey by para is a dead down grey or as I would say a true grey shade. It has a little bit of a mauve undertone. Universal Grey by Dulux is a colder shade and has a bit of a blue undertone, its great in bedrooms or powder room because it gives a fresh look. Silver fine by Dulux also has a mauve undertone but is a bit more of a colder shade whereas Mennonite grey is a warmer shade.